UW Center for Cooperatives, in partnership with Farm Commons, has released a new publication: Coordinating Farm Labor Across Farms: A Toolbox for Diversified Farmers and Farmworkers. Sustainable farmers often seek more flexible options for meeting their diverse and fluctuating farm labor needs. Farm workers also struggle to piece together stable and rewarding employment opportunities. 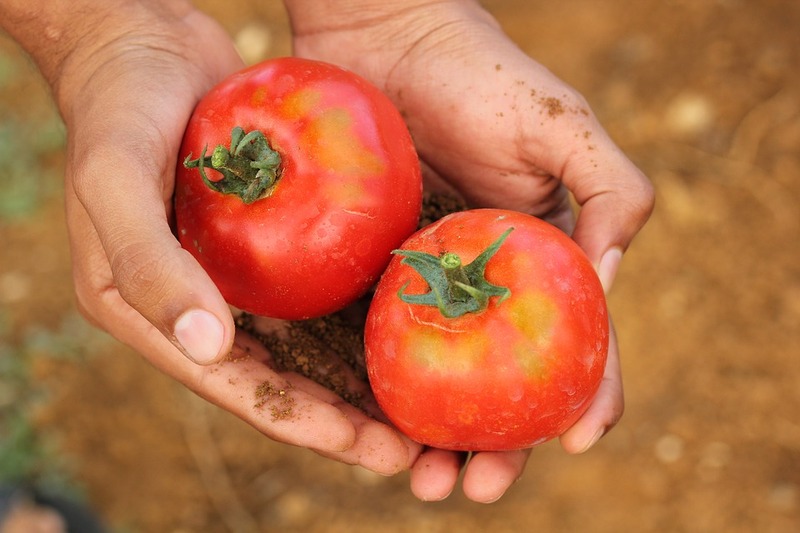 This toolbox explores one potential solution: coordinating farm labor across farms. Is such a solution feasible for your community? This toolbox divides the process of assessing the feasibility into four steps, or four overarching questions. 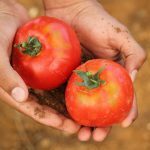 Reflective questions or exercises are included at the end of each section to provoke discussion and help farmers and farmworkers determine what overall approach, if any, might be best for them. 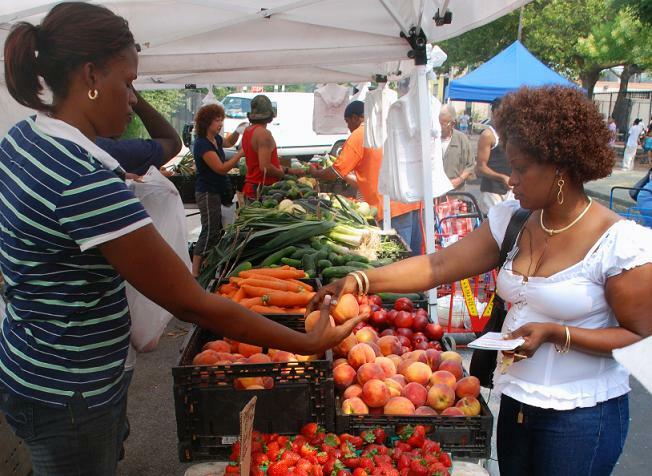 A new resource is available on legal information for farmers’ markets. It covers business structures, liability risks, and more. 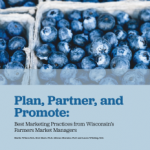 A useful resource for farmers markets of all sizes and stages of growth and applicable to farmers’ markets in any state. Check it out at Farmers Market Legal Toolkit.